“I tried to be enough for you,” he said. “I know you tried. And I tried to make you enough for me,” she said, taking up a towel and scrubbing the finger smudges off the wall. How did she ever not notice the dirt on the walls? “That’s sweet.” A smile of pity crossed her lips. She gathered her luggage and her purse, opened the door and stood for a brief moment. “It’s time to move on though,” she said, and closed the door behind her. 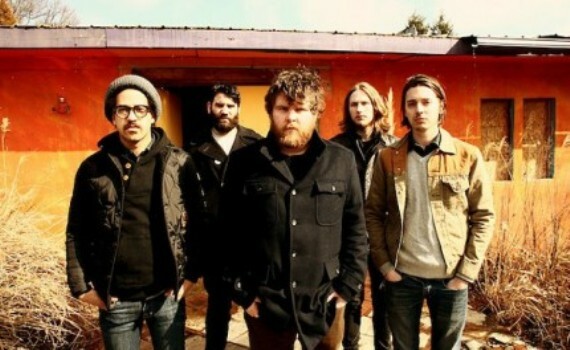 “Simple Math” is the title track of Manchester Orchestra’s new album, which is on sale at Amazon for the month of July. Click here to download on Amazon MP3 for only $5 or get the CD.